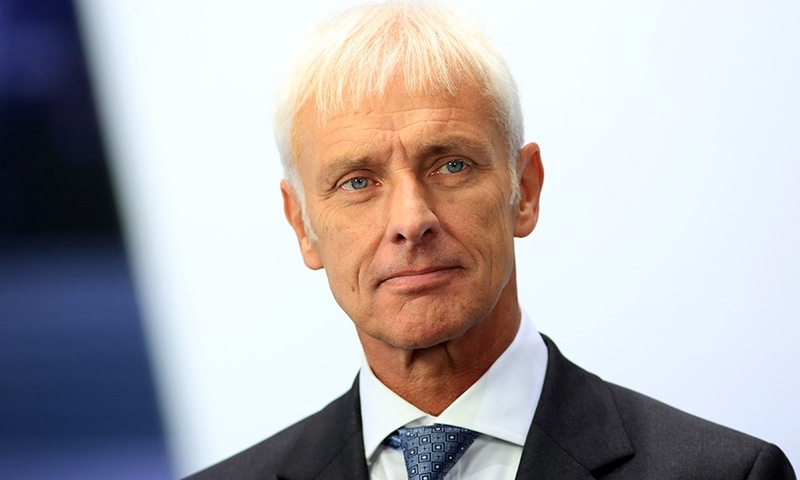 Volkswagen Group's supervisory board will pick Matthias Mueller, the head of sports-car maker Porsche, as its next CEO to succeed Martin Winterkorn, a source familiar with the matter told Reuters. 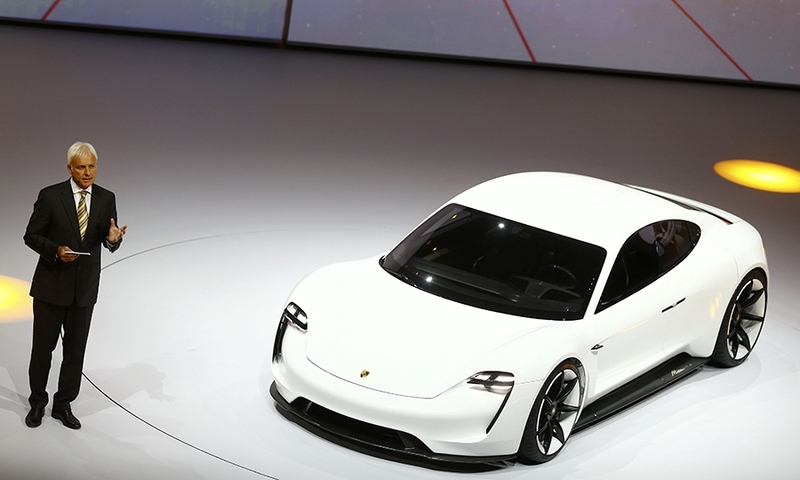 Mueller with the concept Mission E, unveiled last week at the 2015 Frankfurt auto show. Matthias Mueller with recently resigned CEO Martin Winterkorn in a file photo. 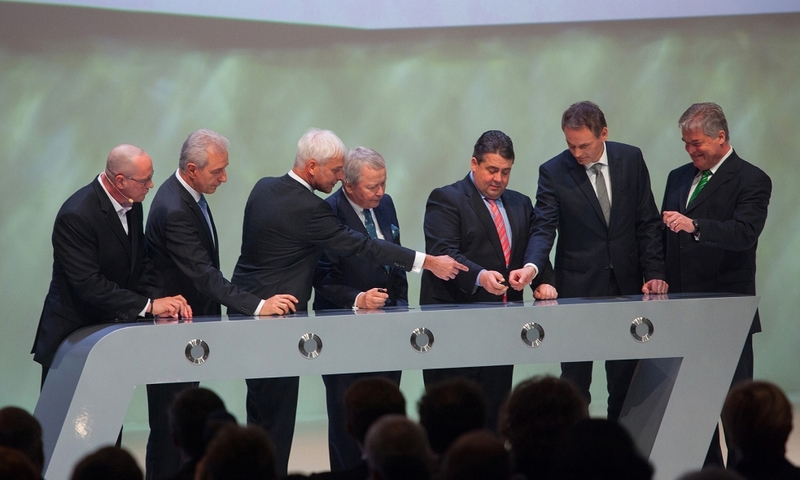 Porsche CEO Matthias Mueller, third from left, joined company and government officials in February 2014 as Porsche marked the opening of its newly expanded plant in Leipzig, Germany. 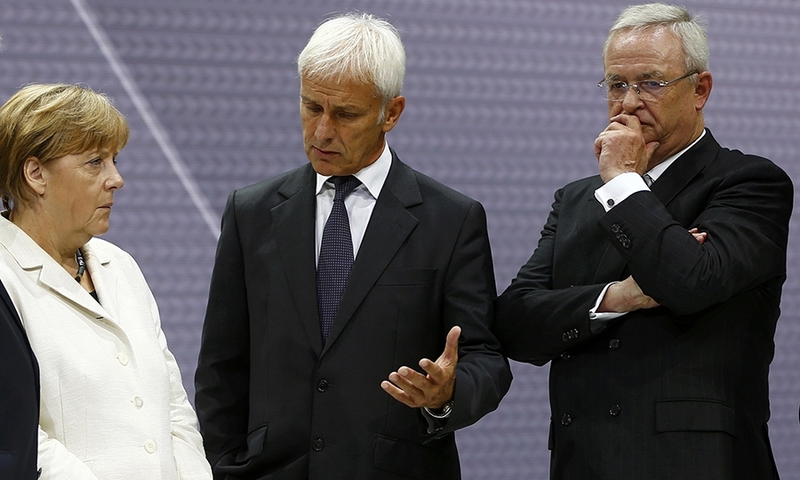 Mueller and Winterkorn with German President Angela Merkel at the Frankfurt auto show. 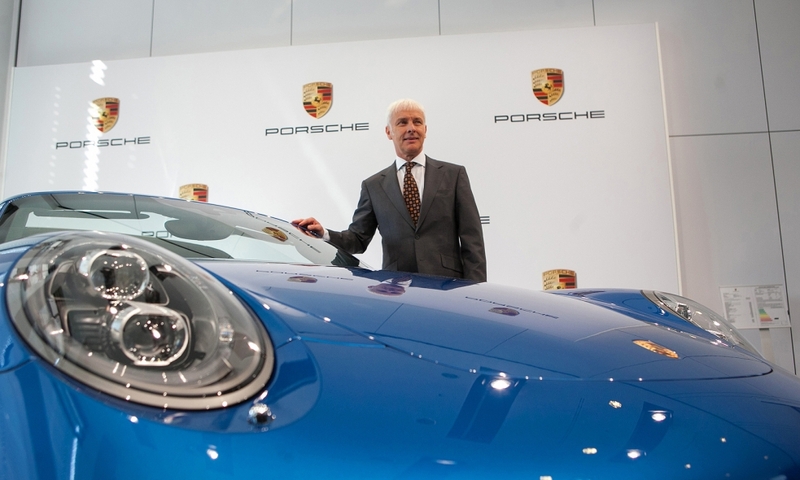 Mueller, CEO of Porsche, posed with a 911 Targa while detailing the company's full-year earnings results in Stuttgart, Germany, on March 14, 2014. 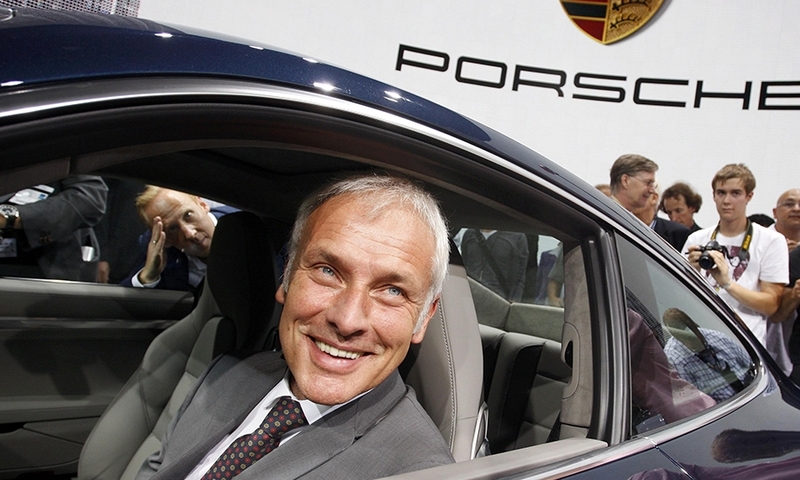 Matthias Mueller, CEO of Porsche, addresses the media at the Detroit auto show in January 2012. 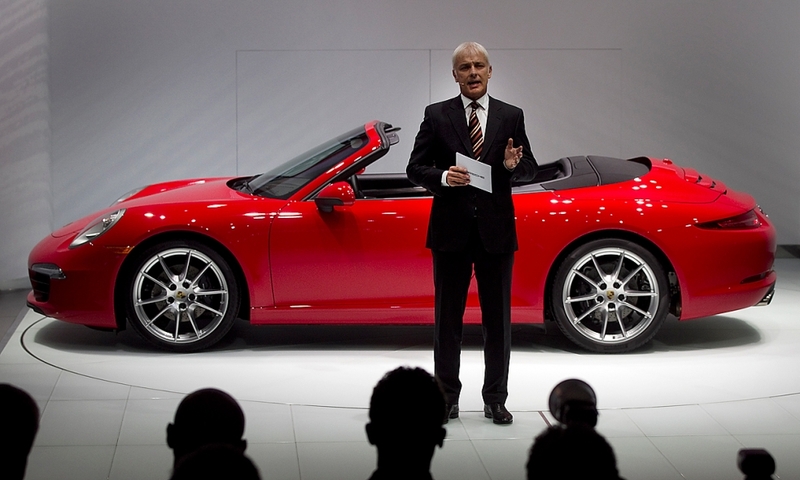 Porsche CEO Matthias Mueller with the new 911 Carrera S at the Frankfurt Motor Show in September 2011. 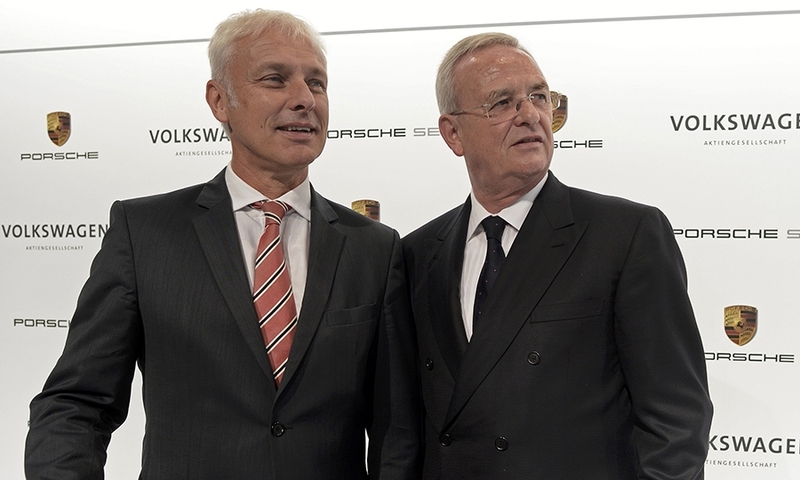 Mueller, 62, has led Porsche since 2010. 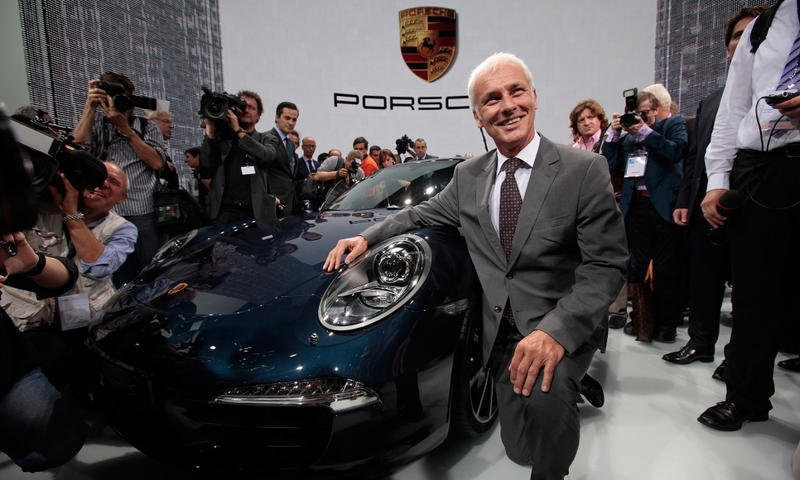 He is backed by members of the Porsche-Piech family that controls a majority stake in Volkswagen.